Industry experts that help retailers improve the shopping experience by converting browsers into buyers. Delivering complete turn key solutions for your retail needs. This dynamic collaborative concept is aimed at helping customers go beyond where they are now to create retail display and merchandising solutions that truly lead to new directions where retailers want to be. We’ve brought together best-in-class retail providers to deliver end-to-end in-store solutions so you can increase your sales while leveraging technology to continually optimize your operations and your customer’s experiences. 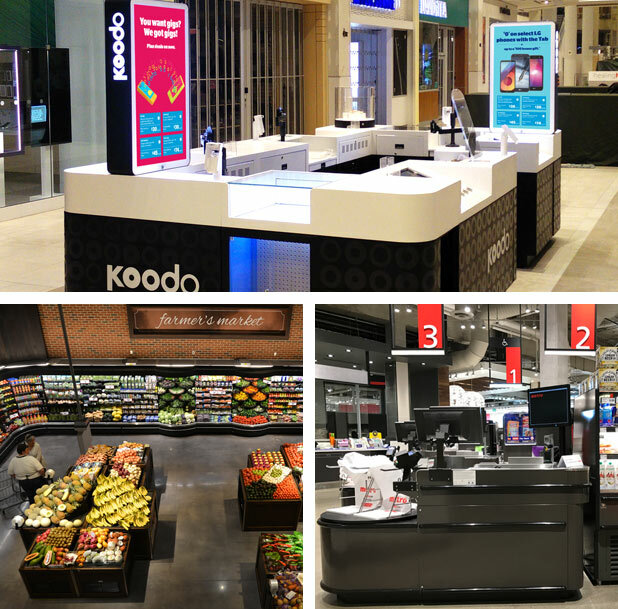 "We’ve brought together best-in-class retail providers to deliver end-to-end in-store solutions so you can increase your sales while leveraging technology to continually optimize your operations and your customer’s experiences."